Everything at Brentville is well-thought-of to cater to the quality of life of its future dwellers. 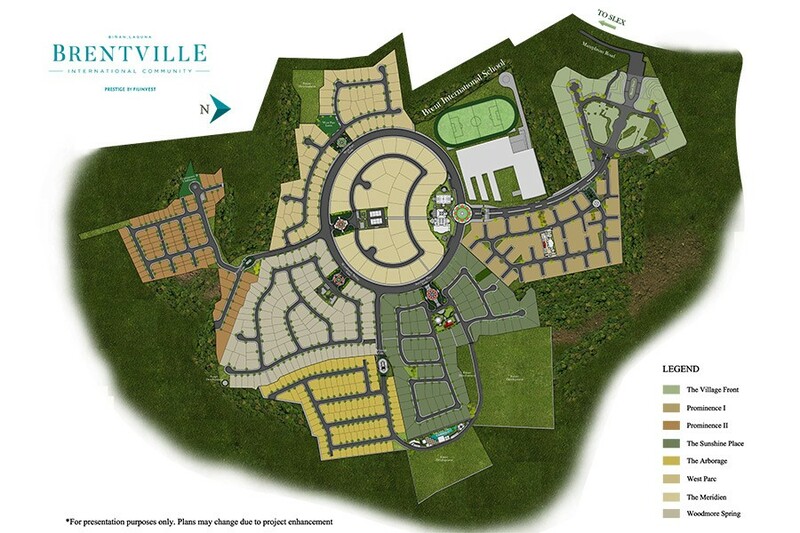 Brentville International Community or simply Brentville is a 54-hectare world-class community under Filinvest’s Prestige brand of high-end homes located in Brgy. Mamplasan, Biñan, Laguna. Brentville is a low density, Southern Californian Mediterranean-themed enclave of eight clusters each boasting architectural aesthetics, functional amenities, and topnotch features. 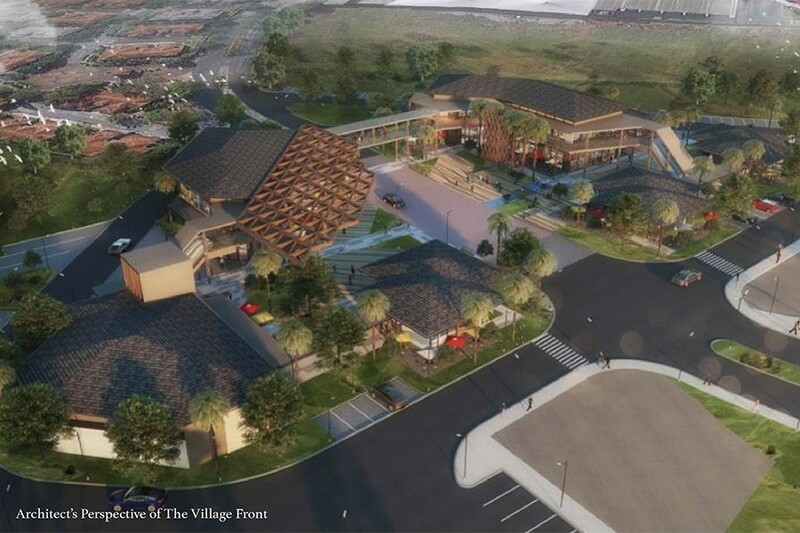 A 4.4-hectare commercial area, The Village Front, is big enough to fit for restaurants, convenience store, salon, coffee shops, small offices and others that are essential to make living at Brentville as convenient as possible. Brentville believes in the importance of building a community that is inclusive and welcoming. Beautiful public spaces, such as the brand new The Village Front and the multiple open spaces, are found within the neighborhood to provide places for convergence and creating harmonious relationships. All facilities and well-crafted amenities are in place and are being enjoyed by its residents. Each individual cluster has its own cabana, park, and playground. Brentville sits on a rare locale that offers the idyllic balance of urban and suburban living. Whether your off to work or on another adventure, find yourself right at the gateway of prime accessibility. 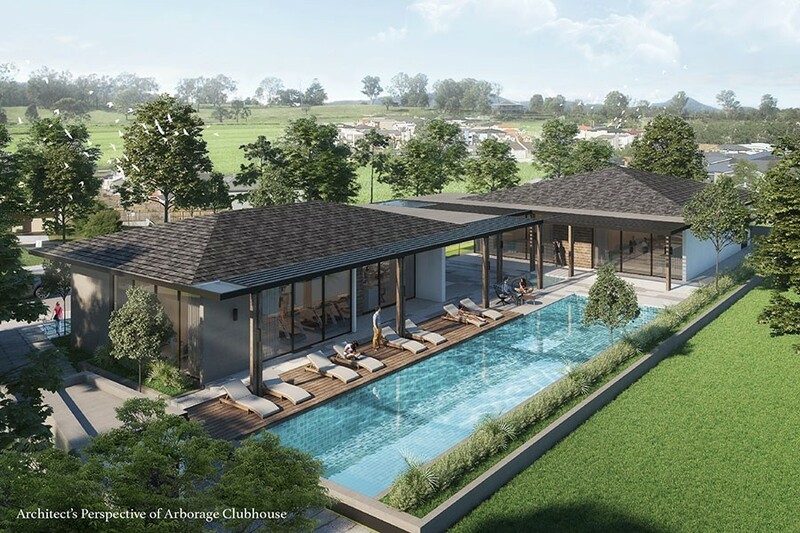 Beneath the tranquility of this community lies a world of accessibility tailor-made for the modern urbanite. Weekend leisure time, weekday work or even study is a hassle-free experience at Brentville. The community is home to five-hectare Brent International School and is within convenient distance from lifestyle malls, universities, recreational facilities and medical establishments.